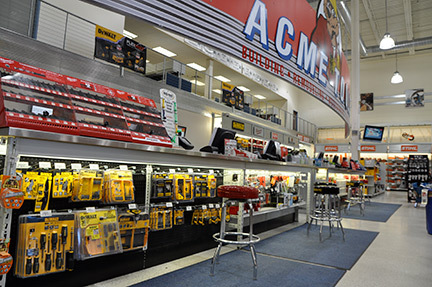 George Kuhlman founded Acme Tools in 1948 as a small electric motor repair shop in Grand Forks, North Dakota. 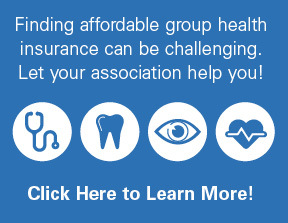 Since then, it has grown to 10 locations in Iowa, Minnesota and North Dakota. 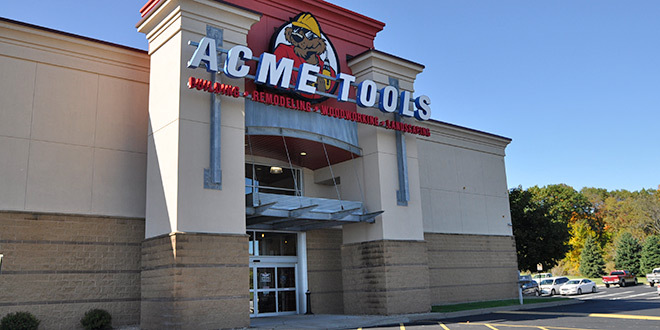 Acme Tools is also a leading authorized online retailer of tools and equipment. 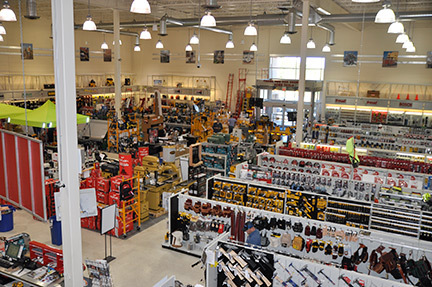 Recently, Hardware Retailing editors visited the Acme Tools store in Plymouth, Minnesota, and found the showroom offers a classroom example of some of the best practices in merchandising and store layout. 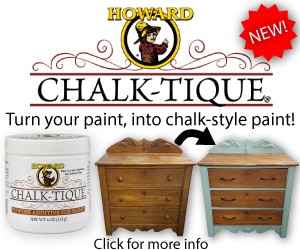 Click the photos below for a tour of the store. Scaffolding makes an effective rolling rack merchandiser, especially when it’s used to showcase new products. 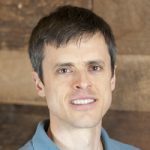 Manufacturer displays give customers the chance to handle products before buying, especially those high-end items customers might not get the opportunity to see elsewhere. 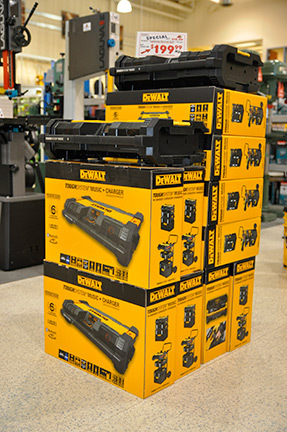 Stack displays on the floor send the message that Acme Tools has plenty of inventory, at good prices. 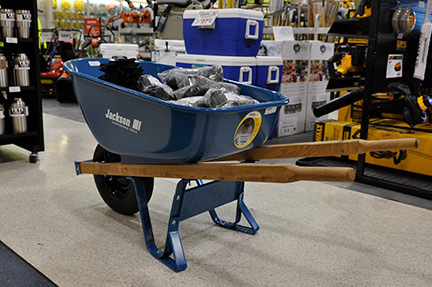 Creative dump bins help generate tool add-on sales, such as gloves and other safety equipment. 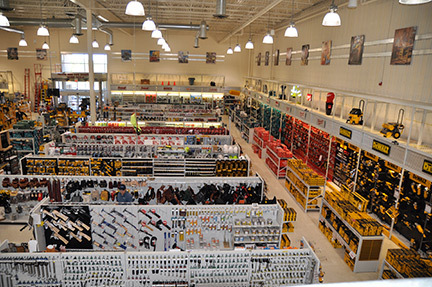 The service counter at Acme Tools makes use of every available space to offer accessories as impulse sales. 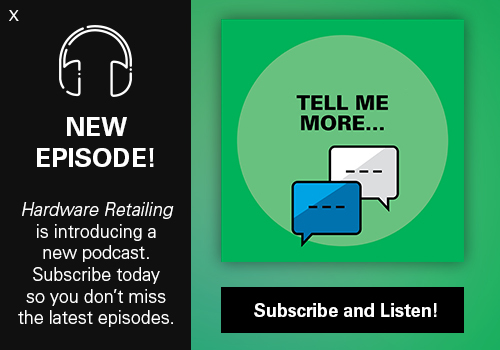 Customers see new products as soon as they walk in the front door. A major display shows the products customers have already seen in the store’s circular advertising. 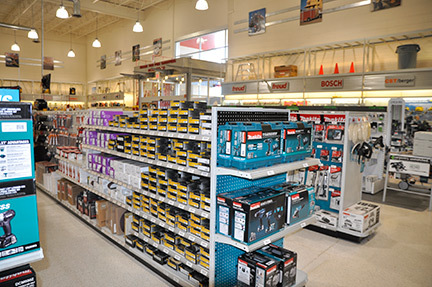 In addition to power tool accessories, the store also stocks some fasteners and abrasives as a convenience add-on sale. 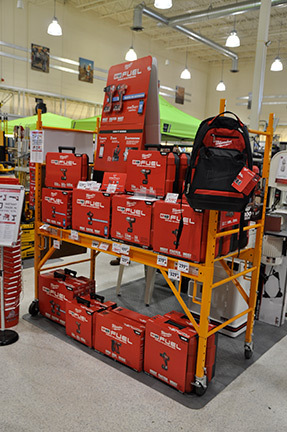 New product promotion plays a prominent role in Acme Tools planograms. 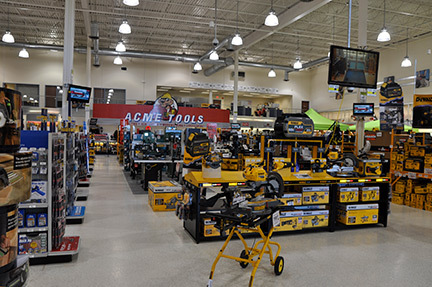 Acme Tools also sells outdoor power equipment, which also has a focus on high-end, hard-to-find items. 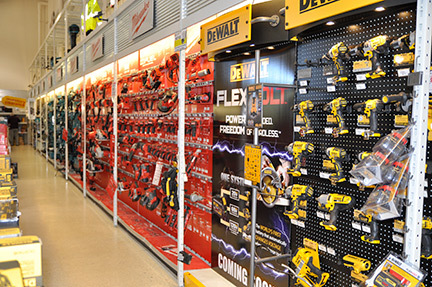 The power aisle is used for showcasing the variety of larger tools the store has to offer as well as fast-moving new products. 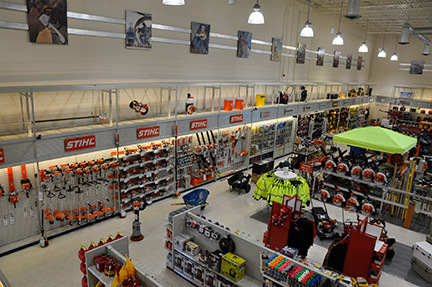 Acme Tools creates a strong brand presence by lining the walls with some of its anchor brands. Products are displayed both out of the box where customers can see and touch them, and in the box so customers have easy access to the product when they are ready to purchase. 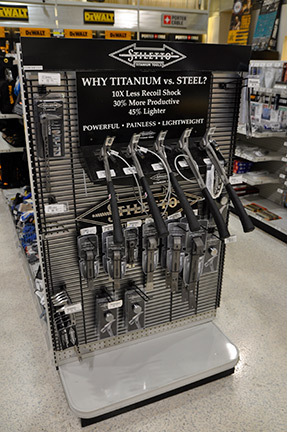 Leading off of the tool display for each brand are corresponding aisles with accessories.